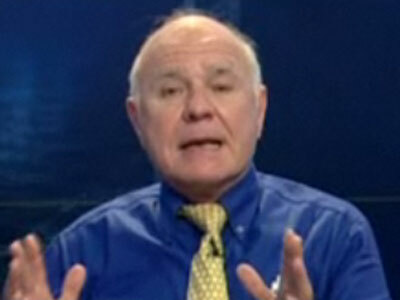 MARC FABER : "Well, I think we will be higher by year end but I am not worried where we are. I have said that I buy gold regularly. I just bought today at $1300 and I will buy more at $1200 and I will buy more at $1100."